Redefine the decor of a room with our Brass Nautical Accessories! 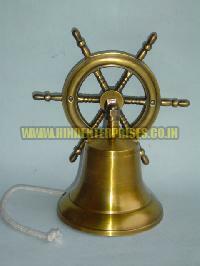 We bring forth an exclusive range of Nautical Accessories such as nautical sextant, diving helmets, marine box, brass bell & more. 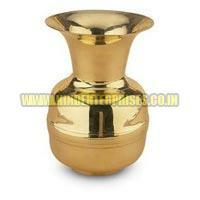 These Brass Nautical Accessories are acclaimed for their unique designs and shiny brass / antique finishes. 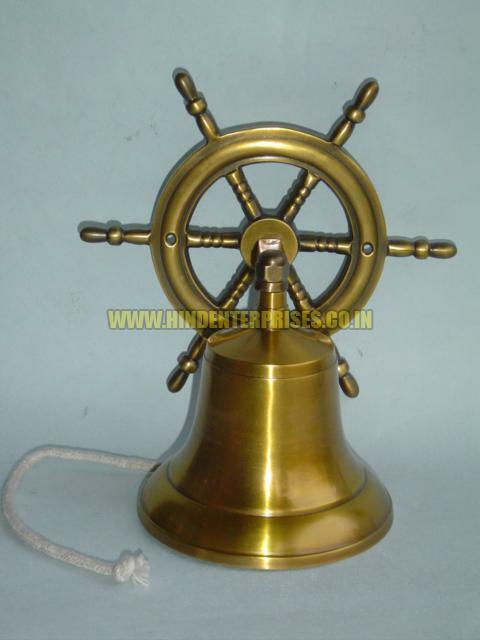 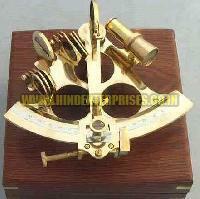 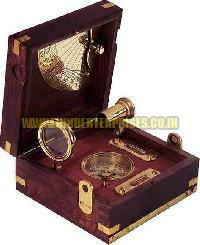 To get the Brass Nautical Accessories at nominal rates, contact us. 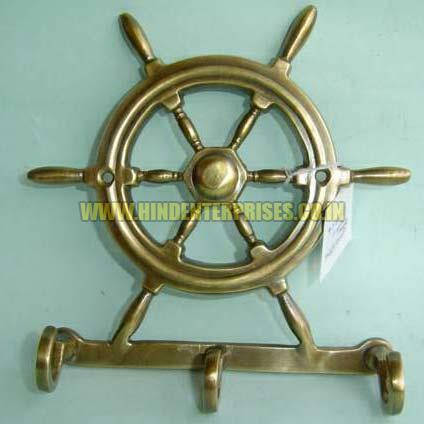 Based in Uttarakhand, India, we are the distinguished Manufacturer, Exporter and Supplier of Brass Nautical Accessories. 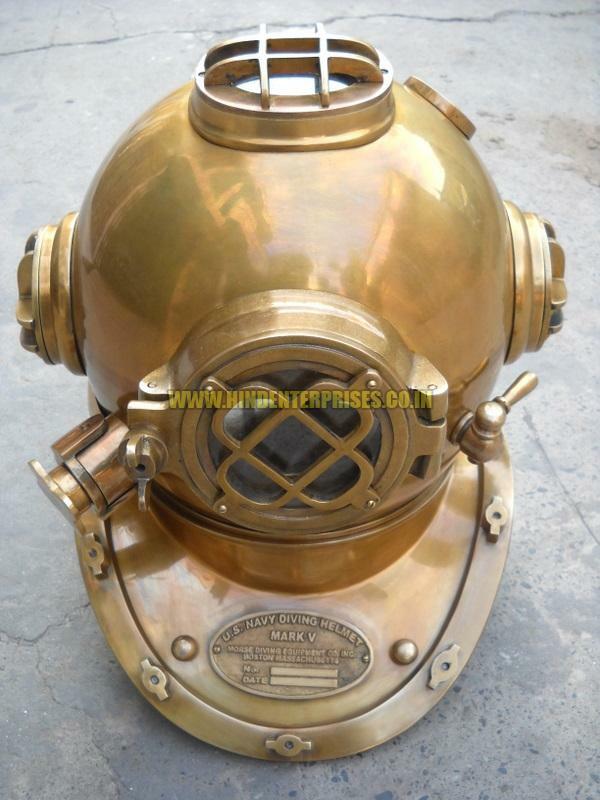 We are pleased to offer you exclusive range of our unique selection of nautical accessories such as nautical sextant, diving helmets, marine box, brass bell & more, perfect to decorate for your home or office! 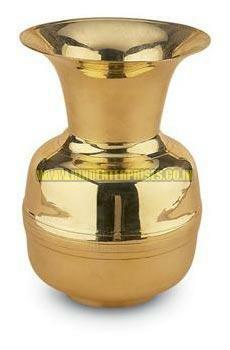 These are available highly shiny brass/ antique finishes.